Here is every artist announced for the Boomtown 2019 line up so far, sorted by stage split, and all on one page for your total convenience! Source will keep this page updated all the time, with the latest announcements, stage splits, and any rumours too. We also learnt about the new Boomtown Radical Sound Design Group. They are doing everything possible to get the bass levels as loud as permitted, without breaching the strict sound leakage restrictions which have been imposed by the local authorities. 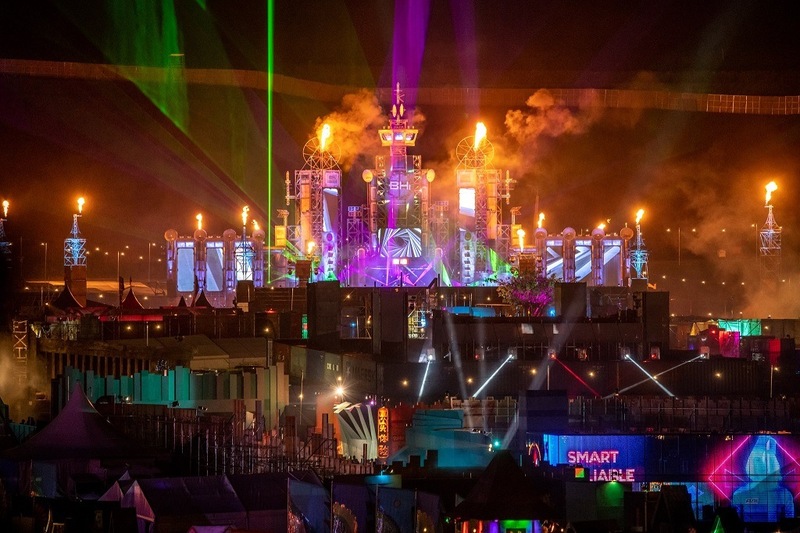 Continue reading Boomtown News (BTN): 8 new stages, but where? Continue reading Is Boomtown going meat free in 2020? Boomtown delivered it’s first announcement for 2019 this past Friday, and it did not disappoint! Boomtown’s social media comments have been going crazy at seeing some of the names dropped on the brand new Area 404 line up poster! 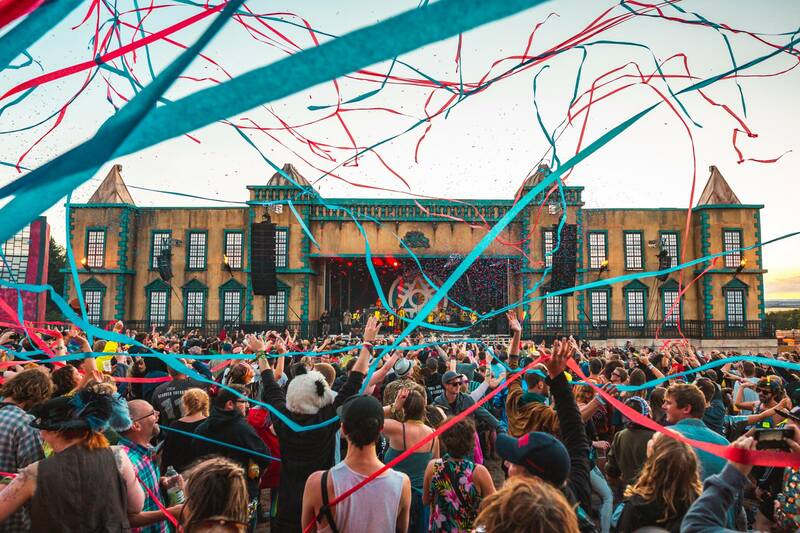 Huge names announced include Carl Cox, Skream, Four Tet, Eats Everything and around a dozen others. 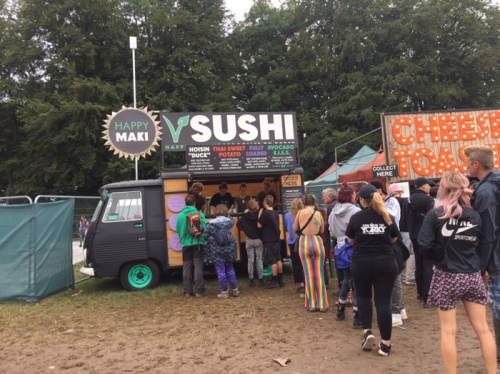 After the successful debut of the Pagoda Plaza stage in 2018, Boomtown has continued to expand it’s horizons. With a whole new district in 2019, dedicated to techno, house and all things electronic: Area 404. And it seems like Boomtown have got it spot on, with a overwhelmingly positive reaction from fans. They blew it out the water with this surprisingly strong announcement. Many did not expect to see any names this big announced until the 8th Feb 2019.